There are six grapes that you really need to know about. Riesling, Sauvignon Blanc and Chardonnay ore the white grapes. The reds are Pinot Noir, Merlot and Cabernet Sauvignon. These grape varietals are known and produced around the world. 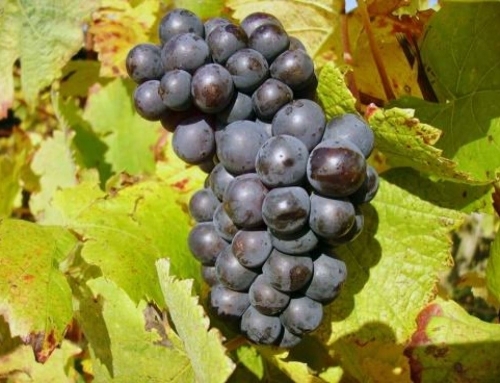 We’ll learn a bit about each grape, its aromas and flavors, and potential food pairings. 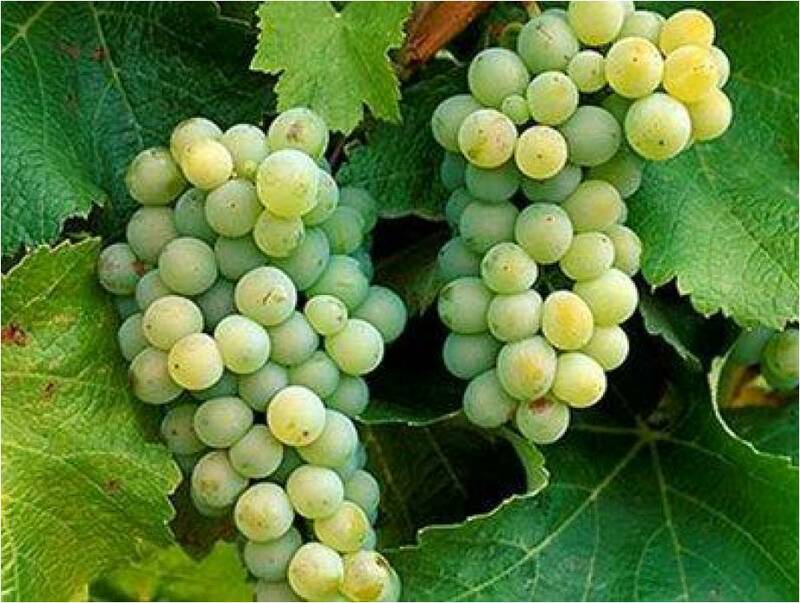 Grape number two in our crash course is Sauvignon Blanc (SOH vee yawn BLAHNK), a very expressive varietal. Originally from France, this is another very food-friendly grape. It has an alias, Fumé Blanc. Confusing? No, not really. When Robert Mondavi was challenged with lackluster sales of his Sauvignon Blanc, he changed the name to Fumé Blanc, hopeful that the name change would increase sales. It did. Fumé is French for smoke and some wines from the Loire Valley have a bit of a smoky, flint-like flavor to them. So, as Mr. Mondavi did on numerous occasions, he borrowed from the French and increased his market share. As you know, French Onion Soup sells faster than onion soup! 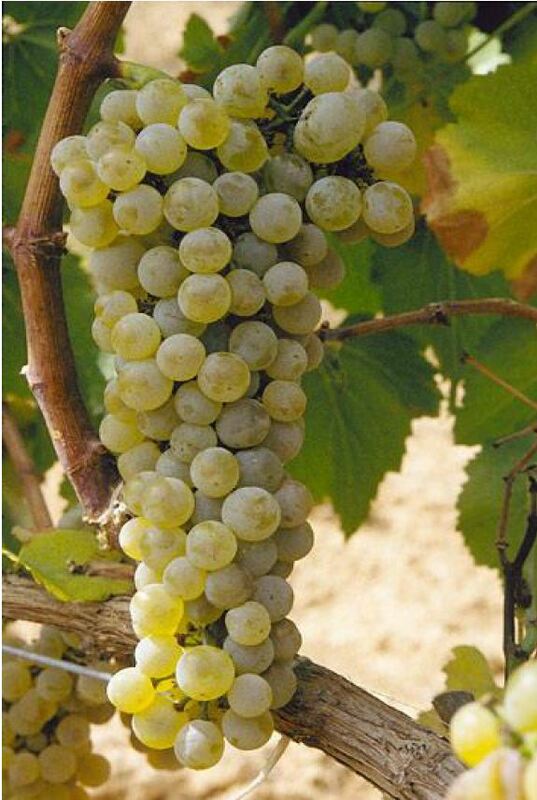 Sauvignon Blanc ripens early around the world. 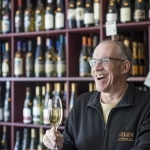 Produced in a wide variety of styles, the wines range from steely, light and elegant to crisp, zesty, and refreshing. The grape is also used in making dessert wines from Bordeaux, such as Chateau d’Yquem, perhaps the world’s most famous dessert wine. 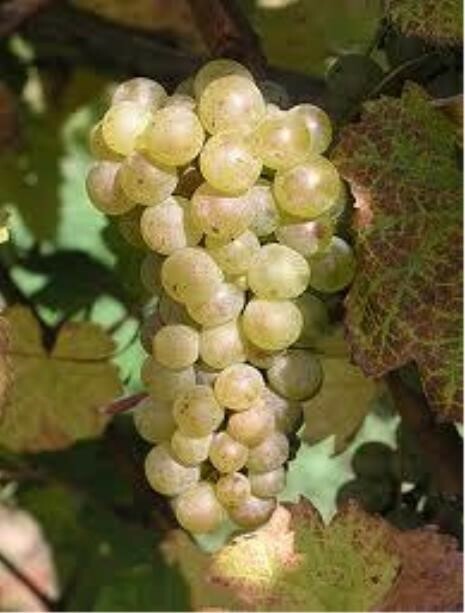 The Loire Valley, France and New Zealand are arguably the leading producers of Sauvignon Blanc. While California, Chile, Italy and Australia make fine examples of this wine, the “go to” areas are New Zealand and the Loire Valley. California produces many excellent examples that share characteristics of both worlds but we’re focused on the two mentioned above. New Zealand has jumped to the forefront of this food-friendly wine. The Kiwis pioneered the use of screwtop closures for their wines. Screwtops or screwcaps as they’re popularly known were created to solve the problem of “corked” wines. Corked wine occurs when a chemical compound called trichloroanisole (TCA) reacts with the cork used to seal the bottle. 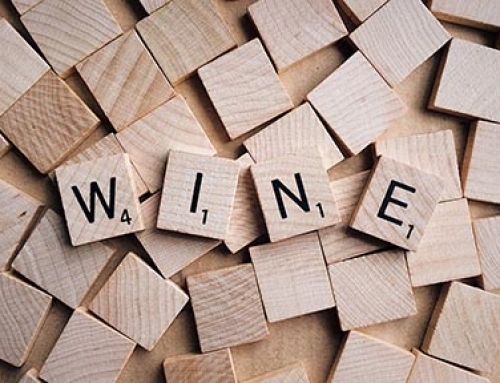 The resulting aromas and flavors are reminiscent of moldy basements, wet cardboard and wet dog-not exactly desirable in a wine! Secondly, New Zealand has a phenomenal marketing campaign for their wines. Their products are everywhere. 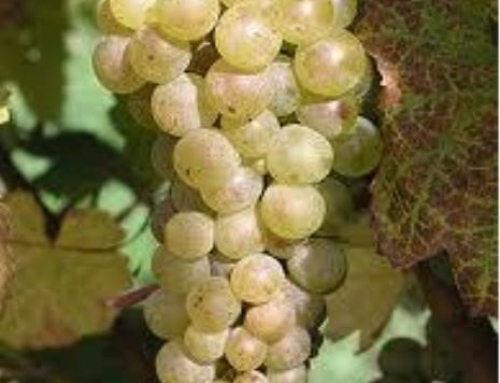 Many American consumers perceive that all Sauvignon Blanc wine is from New Zealand-amazing but true! This is a wine that you know when you smell and taste it! Sauvignon Blancs from the Southern hemisphere jump out of the glass. Aromas of grapefruit, lemon-lime, freshly cut grass entice you to taste these zesty whites. Little if any, oak is used in aging wines from Marlborough and Martinborough, the primary Sauvignon Blanc regions in New Zealand. Loire Valley versions are much more restrained. Bouquets of fresh and dried herbs, wet stones, and minerals express the limestone soil of such well-known appellations as Sancerre and Pouilly-Fumé. As usual, the Old World version is more terroir focused than the fruit-forward New World style. Crisp acidity is a hallmark of these wines. 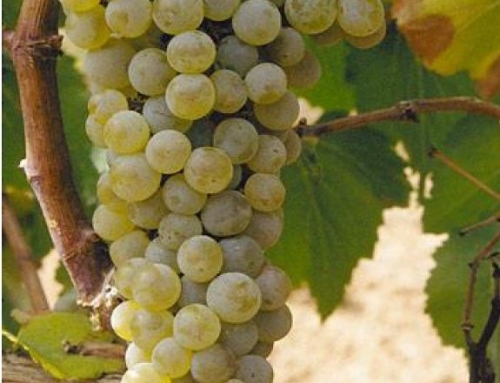 Tangy, nervy, racy, or zesty are all used to describe this dry white wine. 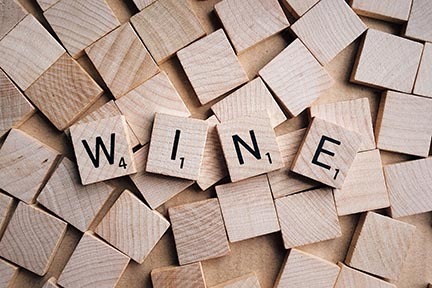 It’s one of the most “aggressive” flavor profiles in the world of wine, red or white. 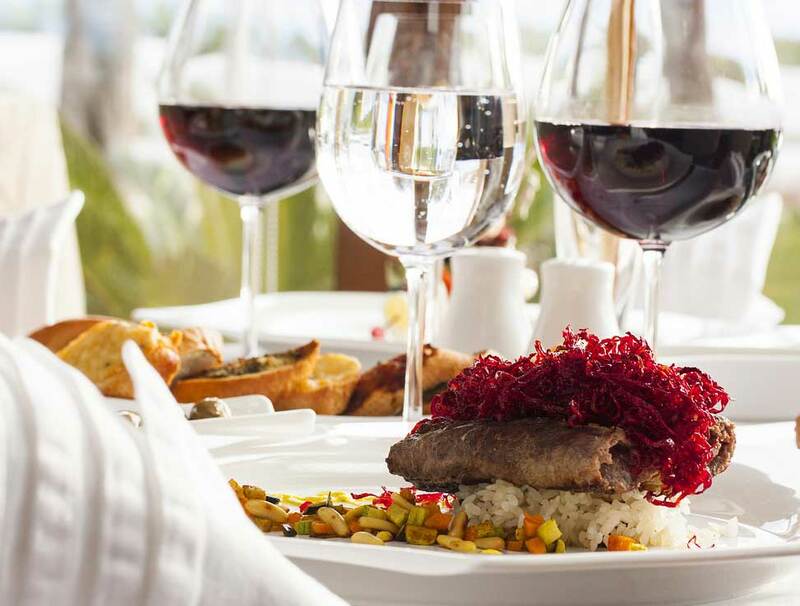 Whether made in the Old World or New World style, Sauvignon Blancs can amplify the flavors of food. Appetizers such as artichoke dip, shrimp and salads all pair well with this light-bodied varietal. Flavors of bell peppers, grapefruit, and smoke compliment lean poultry, sushi and many vegetables. It’s certainly more food-friendly than most Chardonnays! A classic combination is Fumé Blanc and oysters-exquisite! The salinity of the oysters and the crispness of the wine are perfect for each other. The second classic pairing is one that may surprise you, it’s a contrast of flavors and textures rather than a mirroring of them. Fresh chevre and Sauvignon Blanc is wonderful. The creamy rich softness of the goat cheese combined with the zestiness of the wine will keep your guests raving about you for weeks to come!